Zero-Max’s Composite Disc (or CD) Couplings offer operating temperatures from -70 F to +250 F. These couplings are available in stainless steel, single, double, floating shaft and custom disc options. Aluminum clap style hubs are available for the single and double disc models. 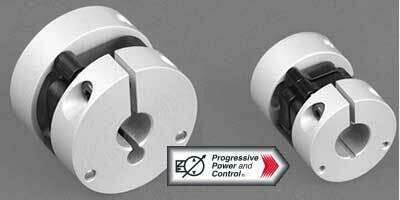 These couplings offer a quiet and even operation, with the reliability to operate 24/7. 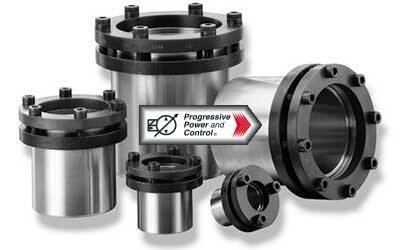 Zero-Max’s CD Couplings are impervious against many chemicals and are maintenance free. The Composite Disc Couplings are also RoHS compliant. These couplings are perfect for applications such as pick & place systems, packing and printing machinery, matching tools, and most servomotor using systems. Zero-Max’s ServoClass Couplings offer -22 F to +212 F operating temperatures, with 0.5 to 250 Nm torque rating range. These couplings have 11 different size options in both single and double disc models. The double disc models offer the maximum misalignment ability. Both models couplings are also accurately assembled with corrosion resistant strength. The center members and hubs are manufactured of an aluminum alloy to provide durability and treated to preserve the appearance and prevent oxidation. Easy mounting is available thanks to the hubs integral clamp style. The ServoClass Couplings are also RoHS compliant. These couplings are perfect for servomotor actuators. 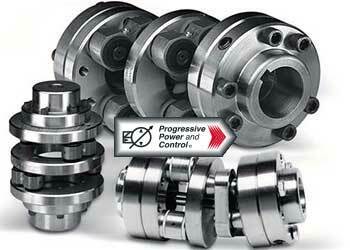 Zero-Max’s Schmidt Couplings offer a compact design with a continual speed velocity and exceptionally low backlash. 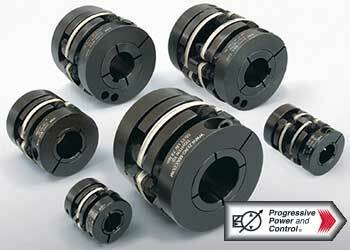 These parallel shaft couplings allow an adjustable parallel offset between two shafts. 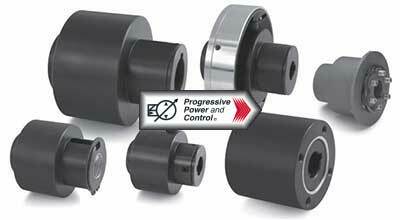 These couplings are perfect for roll applications such as paper processing and/or converting. There are multiple Schmidt Couplings available including the Schmidt Offset Coupling, the Inline Coupling, and the 5-D Coupling. 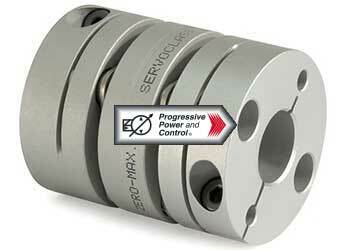 Zero-Max’s Control Flex Shaft Couplings offer two options: a drop-out design (for easy access for disc replacement) and the clamp-style (zero backlash) hubs. These couplings were created with a unique design based on a parallel linkage system that greatly reduces the reaction forces caused by torque transmission and inevitable shaft misalignments. These couplings reduce power needs because of the inertia and low weight, and increase the lifespan of other mechanisms by electrically protecting the flex element. Zero-Max has set the industry standard for their design of overhung load adaptors. They offer a complete line of SAE-A through SAE-F mount standard overhung load adaptors, featuring a cast-iron housing, stress-proof steel shafts rated at 130,000 PSI, tapered roller or ball bearings, and a multitude of shaft options available. Foot and face mounting are available for these adaptors. Some benefits to these adaptors include the ability to prevent hydraulic fluid contamination, capability to seal out grime and dirt, and ability to eliminate premature pump or motor failure from overhung loads. Zero-Max also offers Custom Overhung Load Adapters, with the ability to design any model and size needed. Zero-Max’s Adjustable Speed Drives offer a compact and easy-to-handle design. These drives are easy to install and operate, with no special training or wiring needed. These drives have an 1800 RMP input with a speed range between 0 and 400. They also have the benefit of allowing speed changes in any variety, perfect for applications that require constant speed changes. The Adjustable Speed Drives have no “wear-in” or speed cycling period, offering a constant and accurate speed operation. 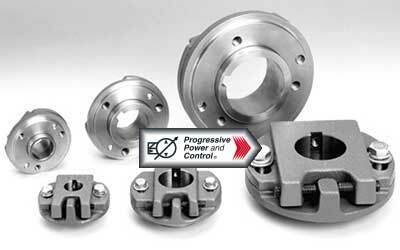 These low cost, easy maintenance drivers also have sealed housing that is factory lubricated. Zero-Max’s Crown Gear Right Angle Gearboxes offer double sealed bearings that allowing lubrication to stay in and dirt to stay out, a lightweight aluminum-alloy housing for max heat dissipation and strength, corrosion resistant non-magnetic stainless steel shafts, numerous mounting positions, and ball bearings that provide a long operating life. 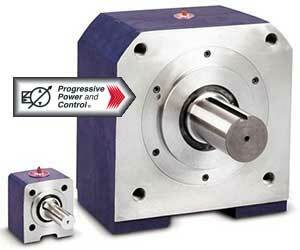 These Gearboxes also offer multiple sizes and types for the customer’s needs. Zero-Max’s Keyless Shaft Bushings offer the ability to be shifted and tightened with minimal downtime; reduced wear and stress because of the eliminated tapers, tappers holes and keyways; easy installation and phase-adjustable design, making these bushings more detailed and easier to use. Zero-Max’s Overload Safety Devices with Torque Limiters offer tamper-proof torque limiters that cancel the ability to change the torque. The limiter can be taken apart and reassembled with replaced springs if a torque value needs to be changed. These limiters are made of heat treated steel to offer a long and resilient operational life. Zero-Max’s Roh'lix Linear Motion Control Actuators offer 5 different sizes with various shaft diameters available. They also provide easy installation, adjustable thrust settings, and easy bearing replacement. Zero-Max’s Actuators will slip to protect the equipment, if there is an jam-up instance. 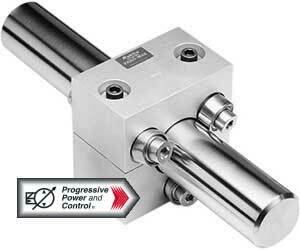 These are also very efficient actuators, with ranges between 2,000,000 to 10,000,000 inches of linear travel. 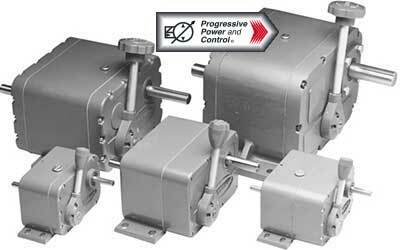 The lifetime of the actuators is supported by the consistent minimal backlash. Zero-Max’s Phase Adjusting Hubs offer simple and precise phase alteration, which is perfect for shifting timing adjustments, sprocket tooth wear, and altering chain elongation. 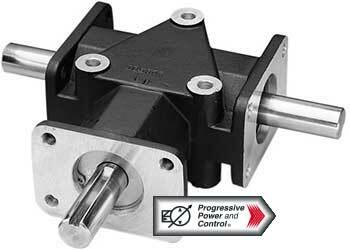 They also provide easy adjustment to the shaft and drive component. These Phas-Lok Hubs also offer 24º range mechanical adjustment (+ or - 12º).